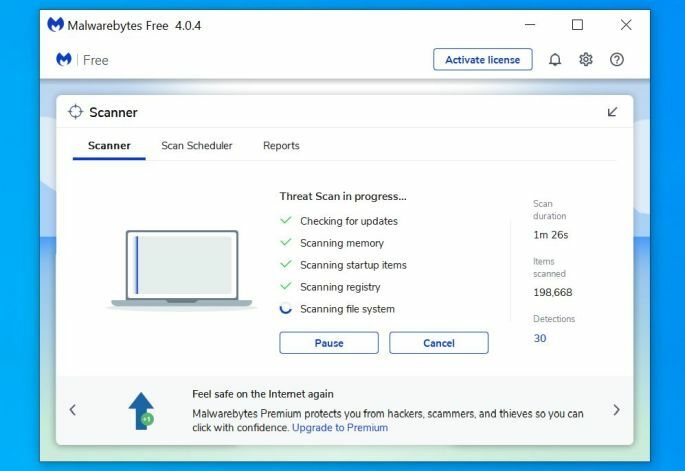 If your documents are encrypted with a Chech extension, then your computer is infected with the Djvu ransomware. The Chech ransomware encrypts the personal documents found on victim’s computer, then displays a message which offers to decrypt the data if a payment in Bitcoin is made. The instructions are placed on the victims desktop in the _readme.txt file. 1. 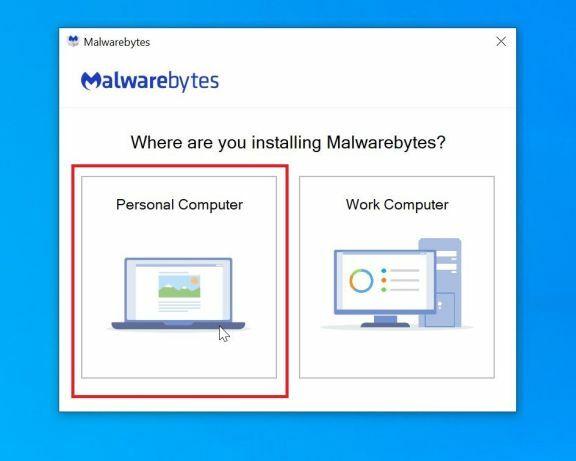 How did the Chech ransomware get on my computer? 2. What is Chech ransomware? 3. Is my computer infected with Chech extension? 4. Is it possible to decrypt files encrypted by Chech ransomware? The Chech ransomware is distributed via spam email containing infected attachments or by exploiting vulnerabilities in the operating system and installed software. Cyber-criminals spam out an email, with forged header information, tricking you into believing that it is from a shipping company like DHL or FedEx. The email tells you that they tried to deliver a package to you, but failed for some reason. Sometimes the emails claim to be notifications of a shipment you have made. Either way, you can’t resist being curious as to what the email is referring to – and open the attached file (or click on a link embedded inside the email). And with that, your computer is infected with the Chech ransomware. 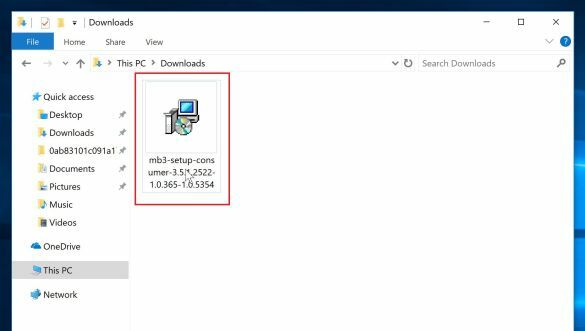 Chech ransomware was also observed attacking victims by hacking open Remote Desktop Services (RDP) ports. The attackers scan for the systems running RDP (TCP port 3389), and then attempt to brute force the password for the systems. The Chech ransomware restricts access to data by encrypting files. It then attempts to extort money from victims by asking for “ransom”, in form of Bitcoin cryptocurrency, in exchange for access to data. 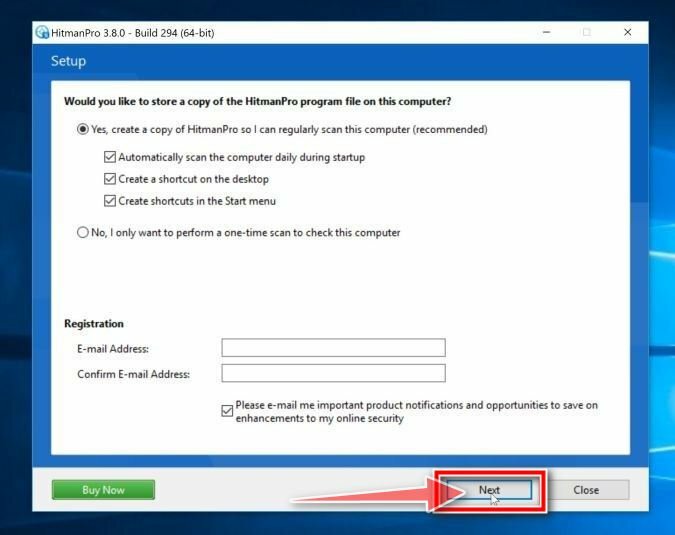 The Chech ransomware targets all versions of Windows including Windows 7, Windows 8 and Windows 10. 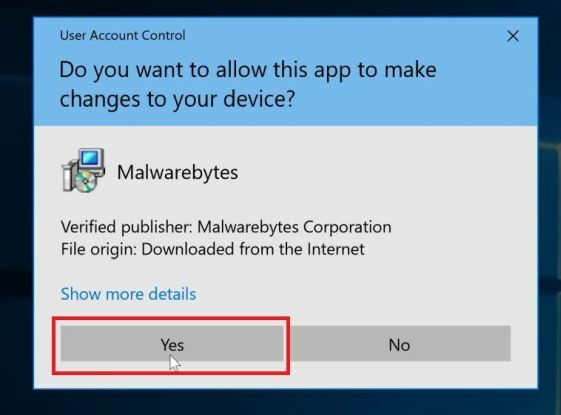 When the Chech ransomware is first installed on your computer it will create a random named executable in the %AppData% or %LocalAppData% folder. 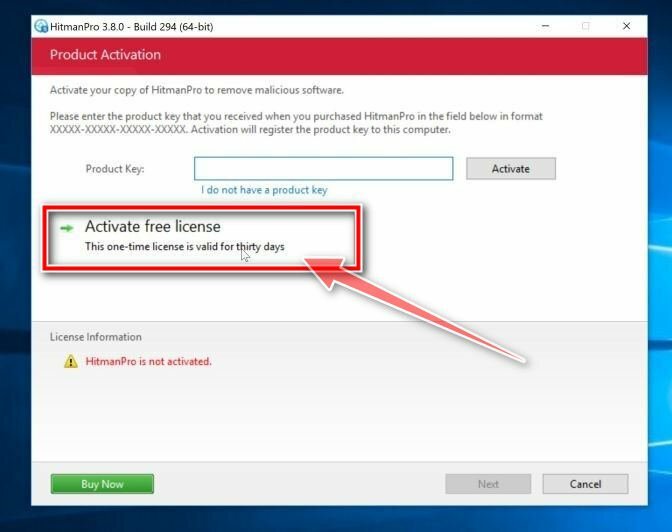 This executable will be launched and begin to scan all the drive letters on your computer for data files to encrypt. The Chech ransomware searches for files with certain file extensions to encrypt. The files it encrypts include important productivity documents and files such as .doc, .docx, .xls, .pdf, among others. 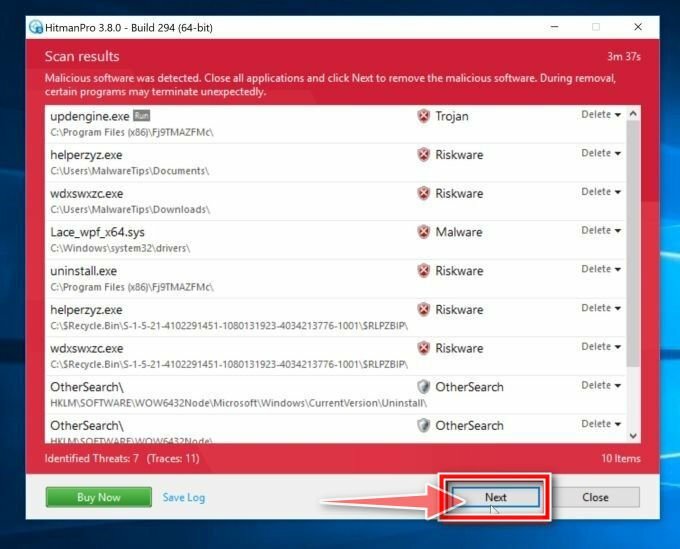 When these files are detected, this infection will change the extension to Chech, so they are no longer able to be opened. The Chech ransomware changes the name of each encrypted file to the following format: Chech. 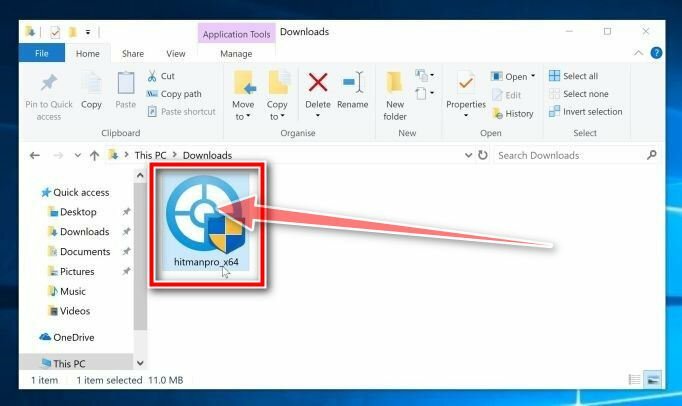 Once your files are encrypted with the Chech extension, the Chech ransomware will create the _readme.txt file ransom note in each folder that a file has been encrypted and on the Windows desktop. 3. Is my computer infected with Chech Ransomware? 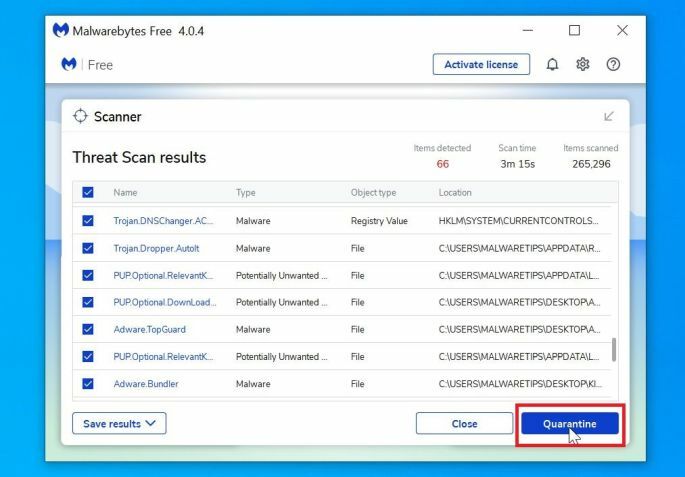 When Chech ransomware infects your computer it will scan all the drive letters for targeted file types, encrypt them, and then append the Chech extension to them. Once these files are encrypted, they will no longer able to be opened by your normal programs. 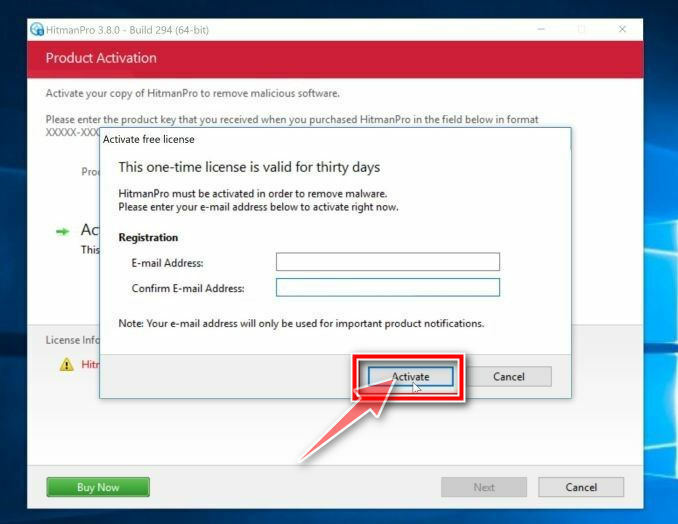 When this ransomware has finished encrypting the victim’s files, it will also display a ransom note that includes instructions on how you can make a payment. 4. Is it possible to decrypt files encrypted with the Chech ransomware? No, at this time it’s not possible to recover the files encrypted by the Chech ransomware. Unfortunately, once the Chech encryption of the data is complete, decryption is not feasible without paying the ransom. 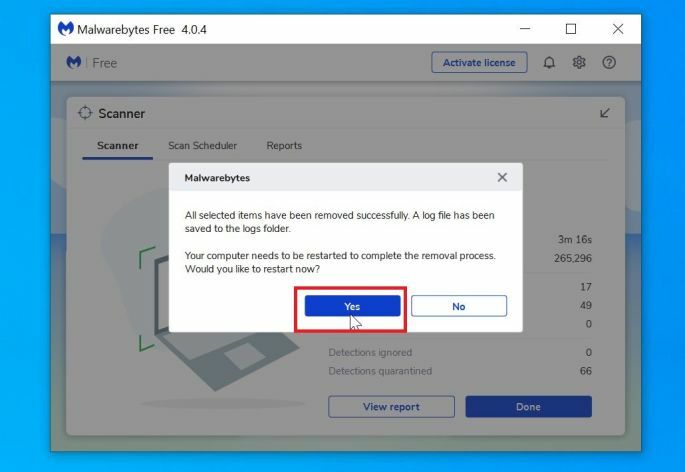 This page is a comprehensive guide, which will remove the Chech infection from your computer, however we cannot guarantee that your personal files will be recovered. We cannot be held responsible for losing the documents during this removal process. In some cases, it may be possible to recover previous versions of the encrypted files using Chech Restore or other recovery software used to obtain “shadow copies” of files. 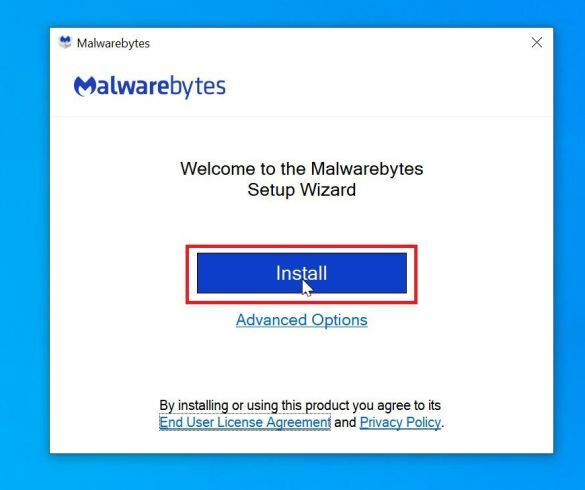 The Chech ransomware will attempt to delete all shadow copies when you first start any executable on your computer after becoming infected. 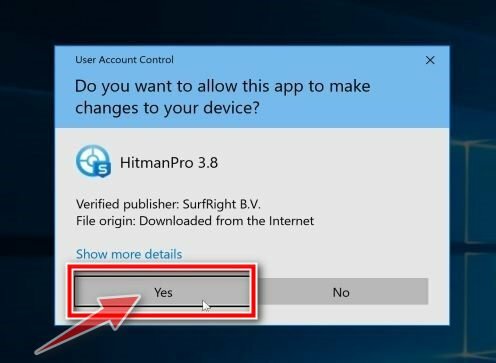 Thankfully, the infection is not always able to remove the shadow copies, so you should continue to try restoring your files using this method. 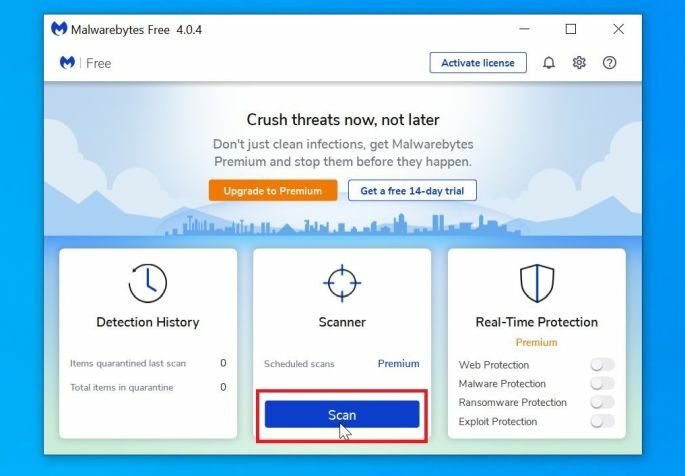 To protect your computer from the Chech ransomware, you should always have an antivirus installed on your computer and always have a backup for your personal documents. 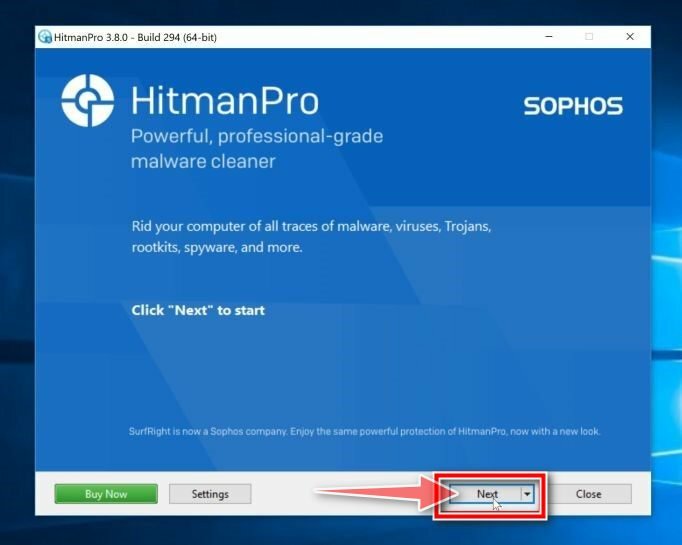 As an extra protection method, you can use programs called HitmanPro.Alert which will prevent any file encrypting malware from running.